One of the things we hate are dark under-eye circles. We all get them at some stage weather its from a late night out or just lack of sleep. 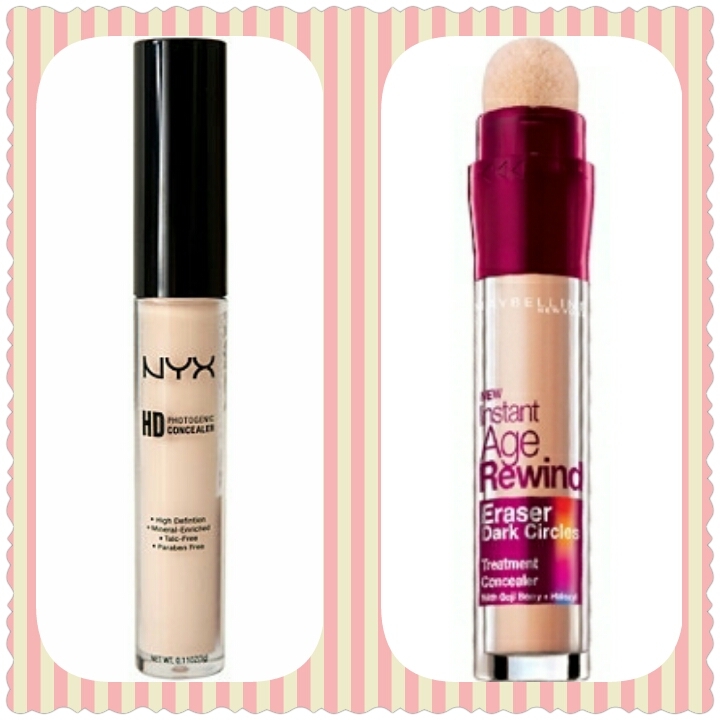 Wearing foundation just isn’t enough no matter how much of it you pack on your dark circles just love to pop through. Whether you wear a lot of makeup or not we all want our under-eyes looking bright and beautiful and I am going to show you how. The best way to hide dark circles is with a good concealer. Your concealer should be two shades lighter than your foundation. Apply your concealer in a triangle shape under your eyes not in a circle (see picture) This will make your under-eye appear brighter. Set your concealer with a translucent powder this will ensure your product stays in place all day keeping your dark circles concealed. 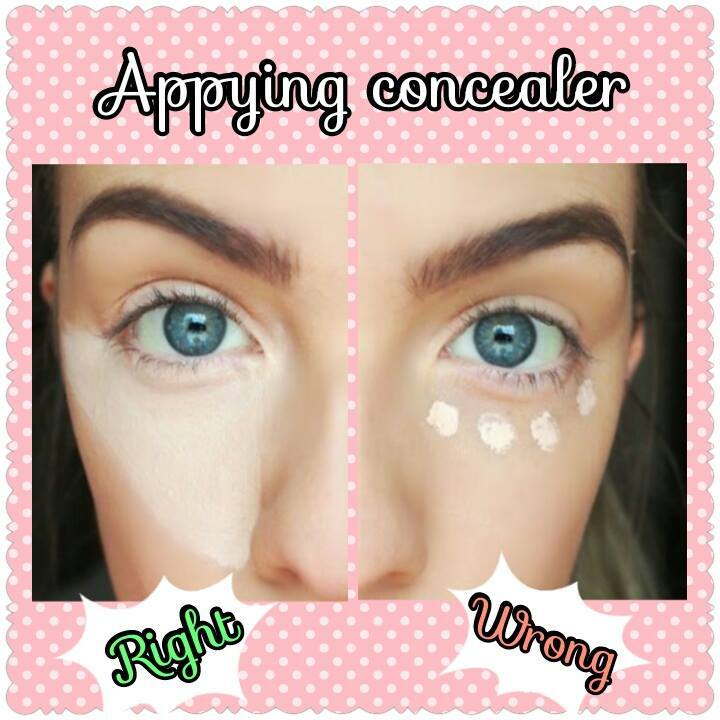 Orange concealers applied in a circle under the eye before your foundation and normal concealer can be used if your under-eye circles are very problematic. (The orange concealer is used for brightening and hiding dark pigmentation in the skin) Orange under your eyes sounds very scary but once its tapped out and then covered with normal concealer it just disappears along with your dark circles and you will never even know it was there. (TOP TIP: If you can’t get your hands on an orange concealer an orangey/red lipstick will do the trick).